What are the Best Ergonomic Chairs on the Market this Year? 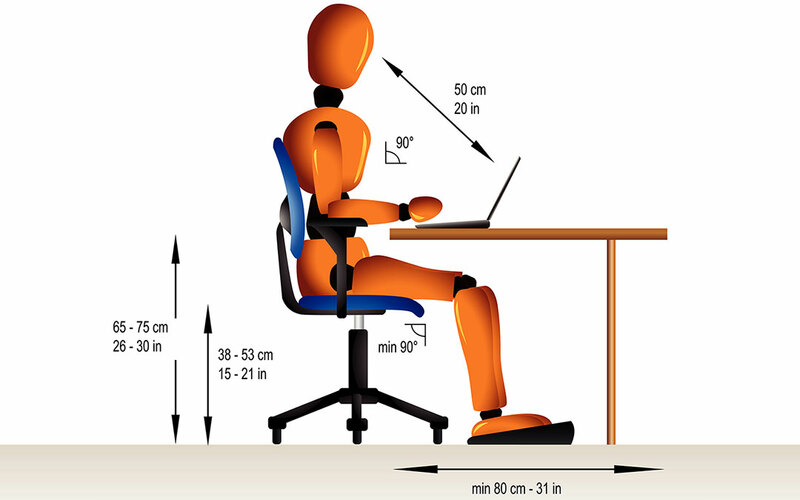 Our Look at Getting More for your Budget in Ergonomic Seating. Why we are so enthusiastic about finding the best seats for everyone we work with? 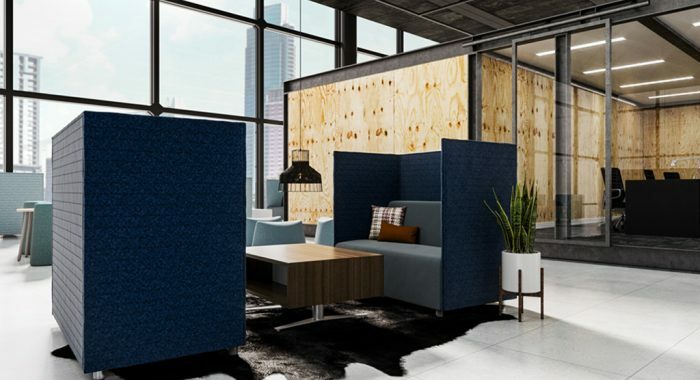 Because office seating is truly the most personal, and often puzzling part of furnishing a business. That’s why we have listed some of our favorite ergonomic chairs in this blog, because finding the RIGHT chair for your team will result in a happier and healthier workforce. 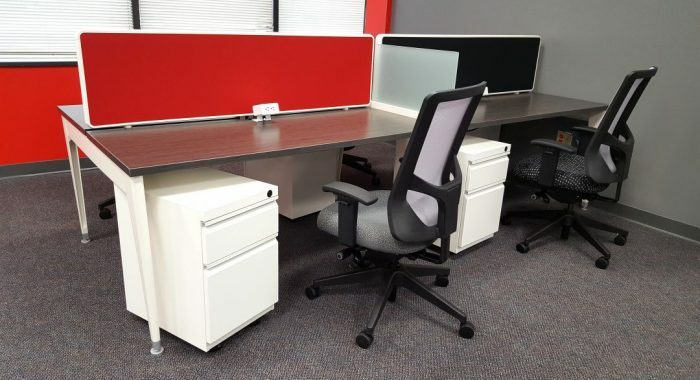 At 1 Source Office Furniture, we educate our clients to consider ergonomic seating as a high priority when they purchase new office furniture, and not an after-thought. One final thought is to remember there are many low-end products available in the big box stores that tout many of the same qualities as better quality chairs. Those chairs are typically manufactured in China, and they do NOT meet our strict requirements for durability, looks, and overall value. 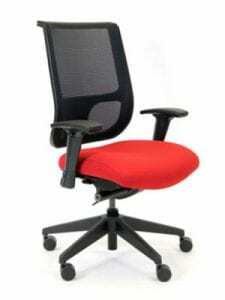 Looking for something “not too big and not too small” in an office task chair? Veraflex by Space Seating is one of our favorite chairs for clients who demand a lot from their task chairs. 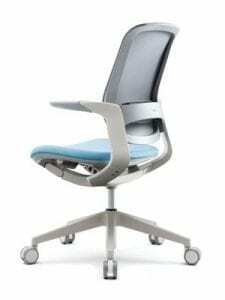 It has syncho-tilt standard, which supports user’s posture for a more ergonomic experience. 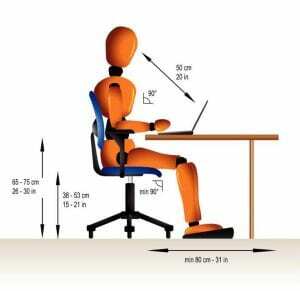 The chair’s arms adjust two ways to fit workers of all sizes. 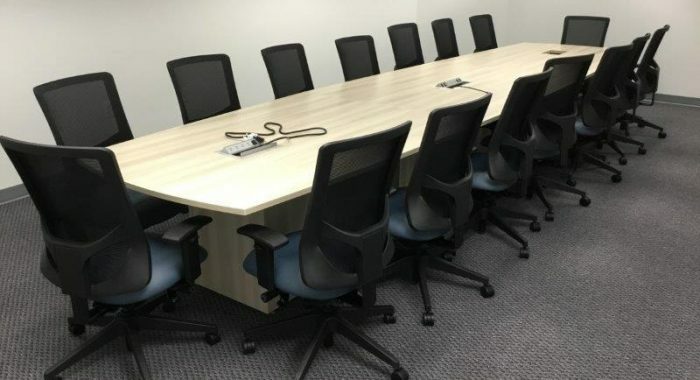 This chair is among the best performance task chairs on the market, and it’s a favorite pick for 1 Source Office Furniture’s clientele. 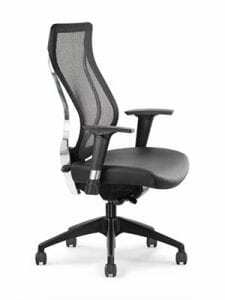 The Evolve by RFM (Reimer’s Furniture Manfacturing) is a great ergonomic chair at a reasonable price (approx. $329). RFM began as a one-man company and, 34 years later, has become a leader in quality ergonomic seating. While there are many executive chairs in RFM’s line, the Evolve has become a top-seller due to its sleek look and outstanding performance. At 1 Source, we love the Flyt chair’s high tech look and smart design. The chair resembles higher-priced chairs, but has a moderate price tag. There are lots of options, including our favorite, the body in white and light gray for a departure from basic black. 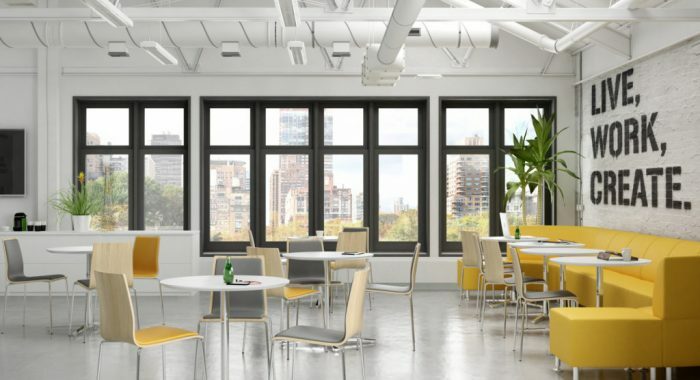 The chair’s back is available in a flexible plastic or mesh fabric back, and its seat fabrics range from black / gray to bright green, cardinal, moonstone blue or sienna. Flyt transforms everyday seating to something extraordinary! 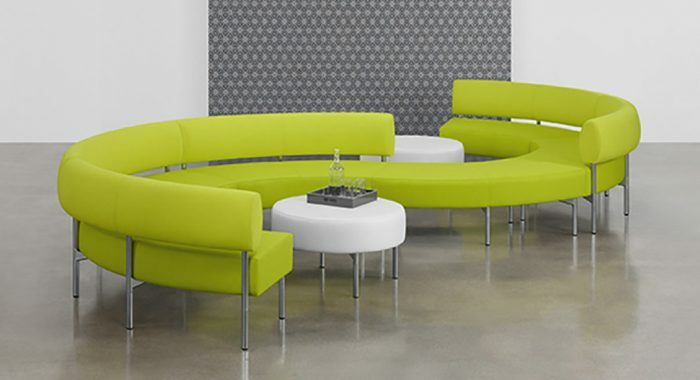 All Seating is another leader in ergonomic seating. The company has been manufacturing seating since the early 1980’s, with great attention to comfort, environmental impact, and meeting the needs of end users. At 1 Source Office Furniture, we love the You Too for its exceptional ergonomics that supports all of the body and not just the spine…making it a smart choice for people who sit many hours at a time. 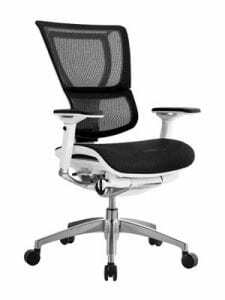 Discerning buyers won’t go wrong with the You Too Highback chair with aluminum accents. It has an “innovative back suspension system” that truly conforms to the user. This chair is an all-around great pick for its modern aesthetics and ergonomic design. 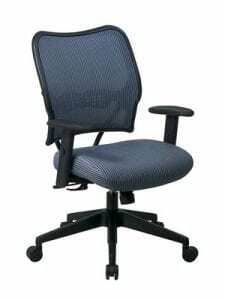 Consumers get a lot with this chair: Segmented back, adjustable lumbar, waterfall seat, and an optional headrest. 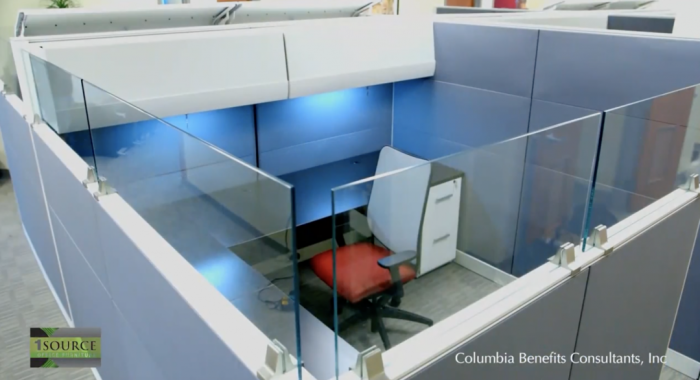 Suddenly, the work day got a lot easier, thanks to the IOO chair! For a personal chair consultation, call 1 Source today (410)982-7032.